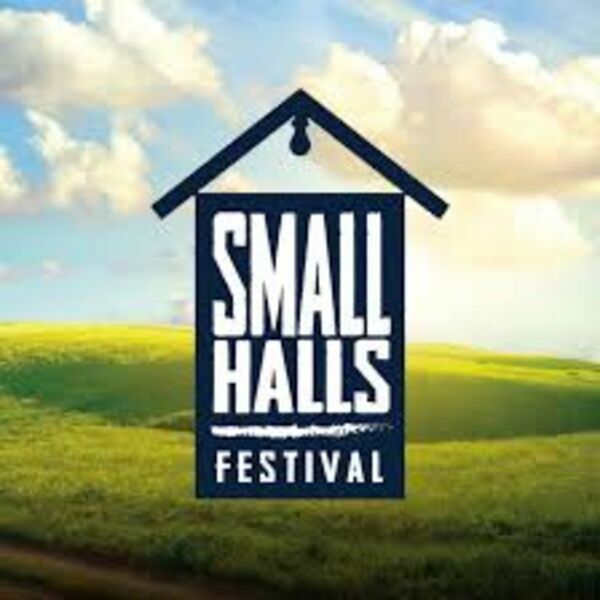 Description: The Third Annual SMALL HALLS FESTIVAL will take place in Clearview Township's nine community halls featuring music, comedy & cuisine from September 30th to October 2nd. The Festival has received many accolades since its inception. Shane Sargant who's unfortunate passing on July 26th was one of the master minds behind the Small Halls Festival. According to the organizers, this year's festival will be bigger and better offering more than 50 events & something for everyone. Joining Dianna on BEACH CORNER is Tourism, Recreation and Marketing Assistant for Clearview Township, Lily White. Lily will share what you can expect at this year's Small Halls Festival. BEACH CORNER from Beach BOOSTER Radio! Please share this great show! The Third Annual SMALL HALLS FESTIVAL will take place in Clearview Township's nine community halls featuring music, comedy & cuisine from September 30th to October 2nd. The Festival has received many accolades since its inception. Shane Sargant who's unfortunate passing on July 26th was one of the master minds behind the Small Halls Festival. According to the organizers, this year's festival will be bigger and better offering more than 50 events & something for everyone. Joining Dianna on BEACH CORNER is Tourism, Recreation and Marketing Assistant for Clearview Township, Lily White. Lily will share what you can expect at this year's Small Halls Festival. BEACH CORNER from Beach BOOSTER Radio! Please share this great show!